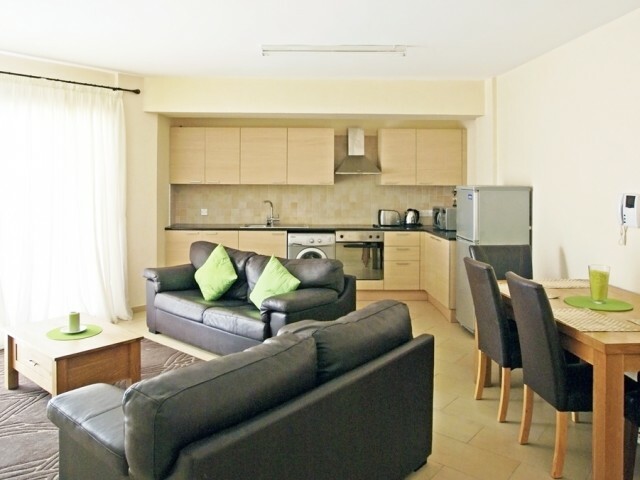 This is modern, spacious, fully furnished and equipped 2 bedroom apartment, ideally located in the centre of Ayia Napa. Apartment is raised above the ground level is overlooking swimming pool. 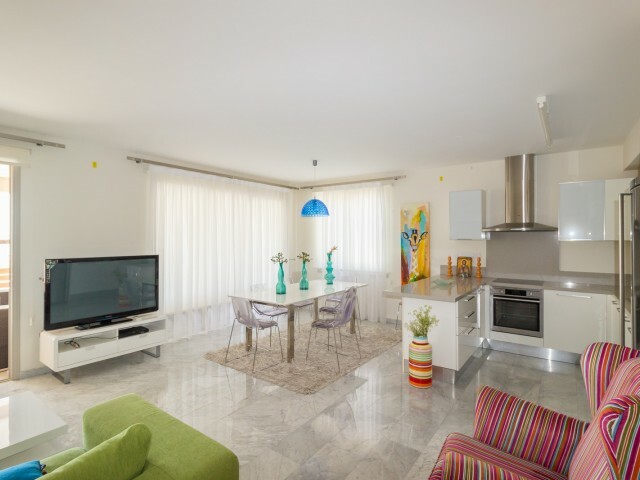 The apartment is situated only 400 meters away from th..
Super luxury apartment with a large terrace, offering breathtaking views of the most favorite beach resort of Ayia Napa - Nissi Beach. Ideal location in the city center, very close to all amenities. Apartments offer comfort and functionality. They.. The luxurious complex Aphrodite Hills Golf Resort has been honored with many prestigious awards, confirming its exceptional dignity. Located in one of the most prestigious locations on the Mediterranean coast of Cyprus, this wonderful complex has ..